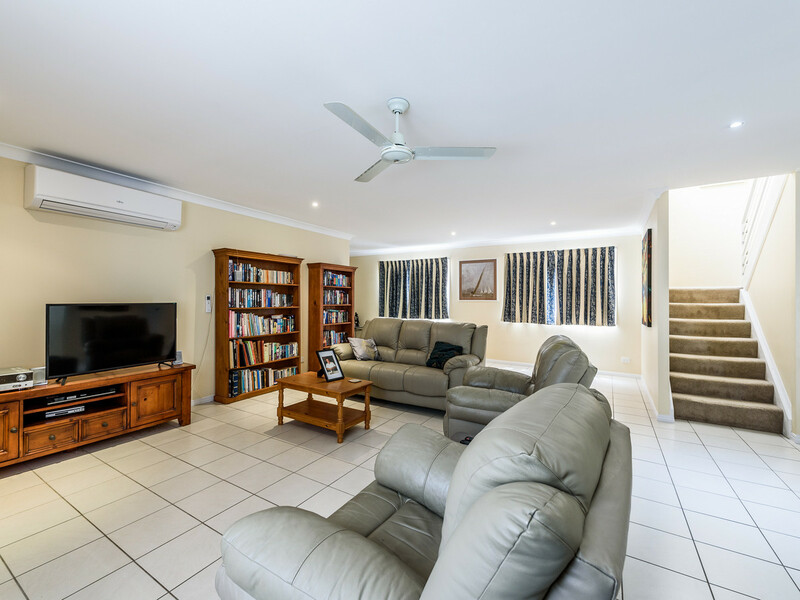 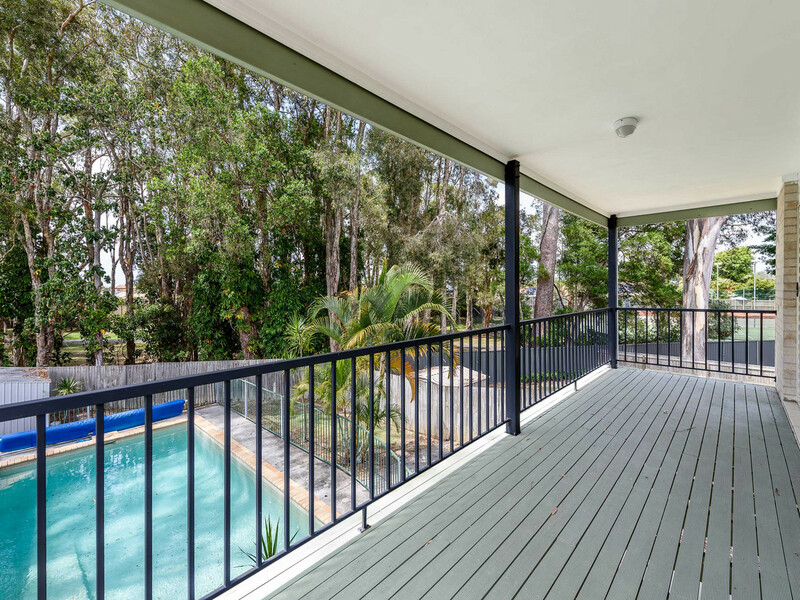 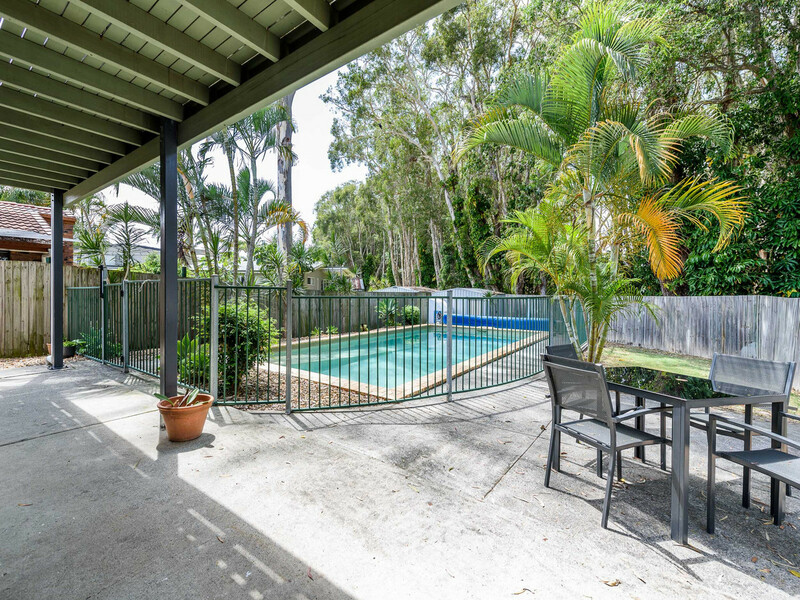 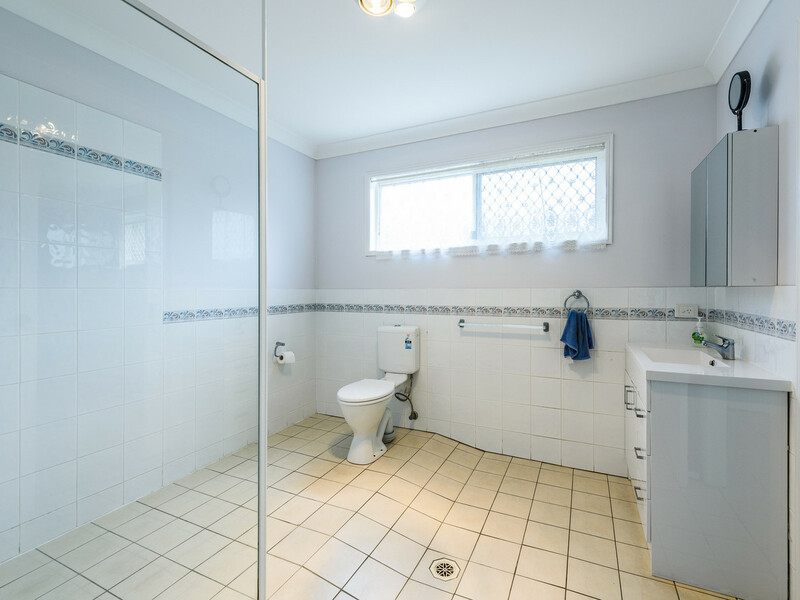 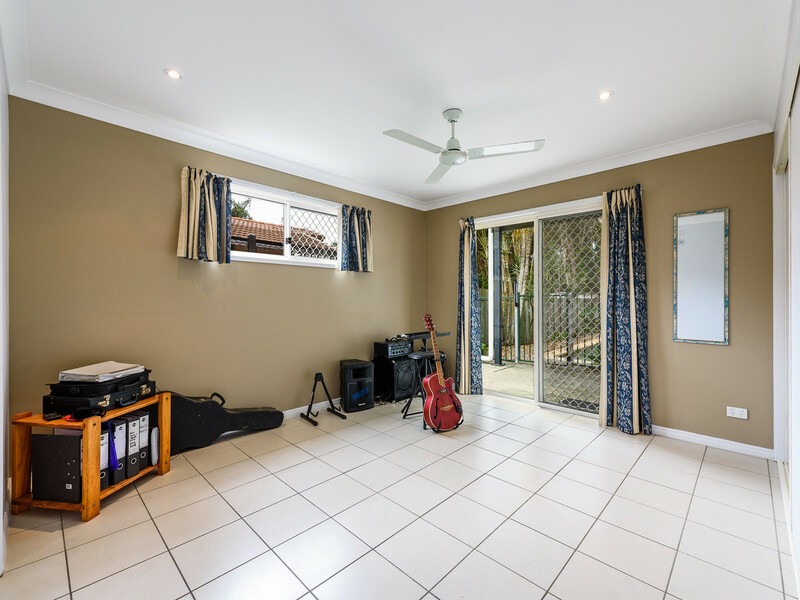 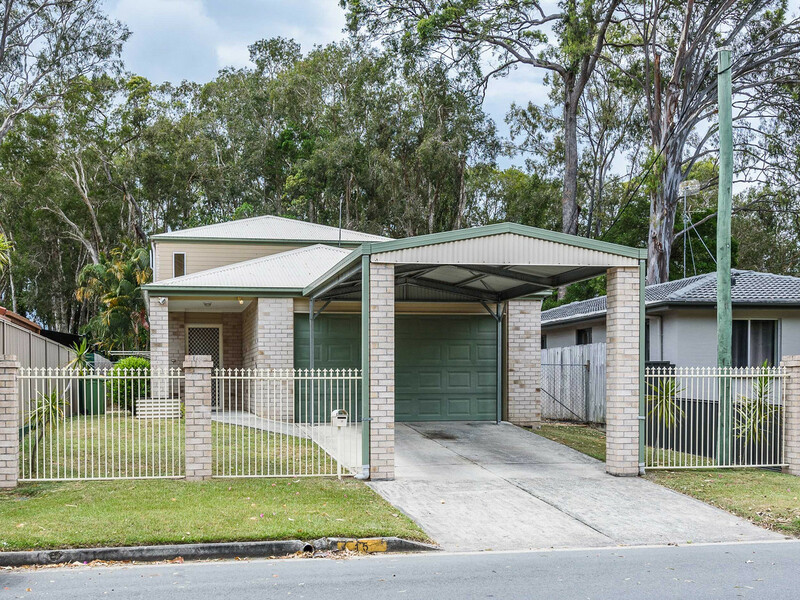 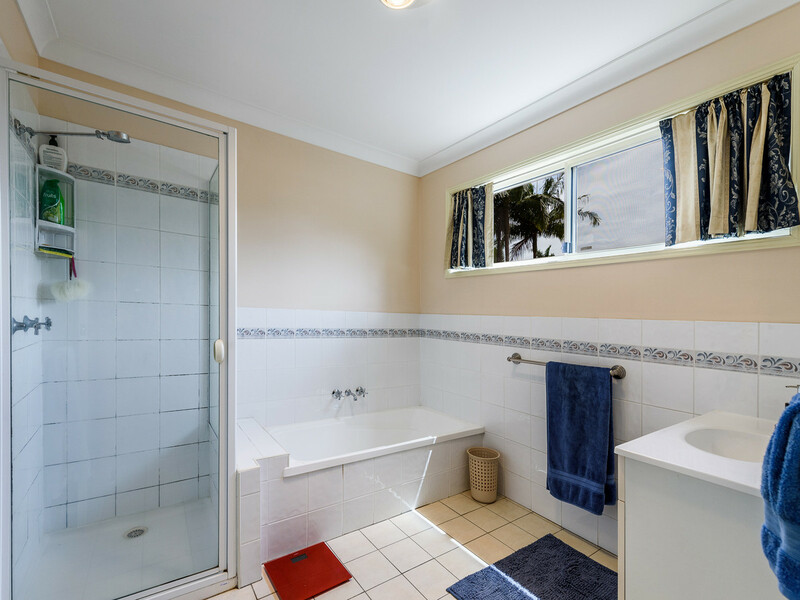 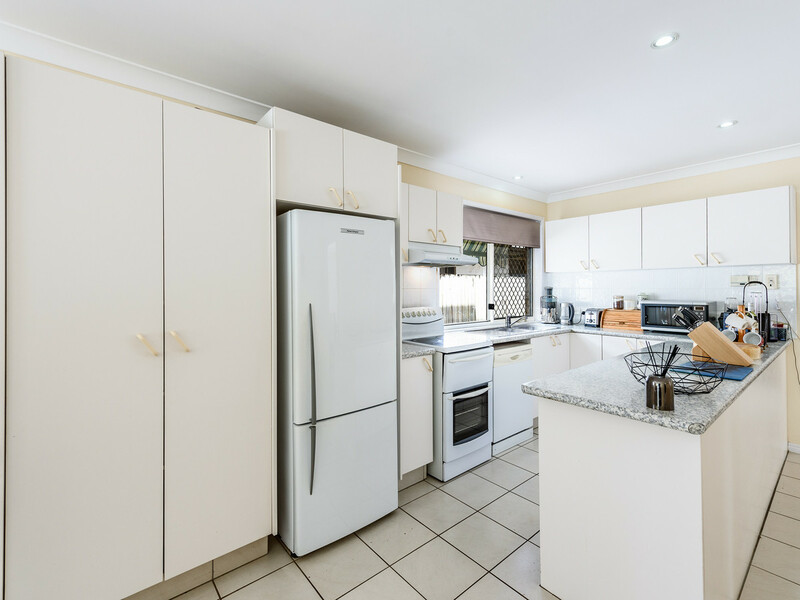 Open Home Saturday...Coombabahs best buy !! 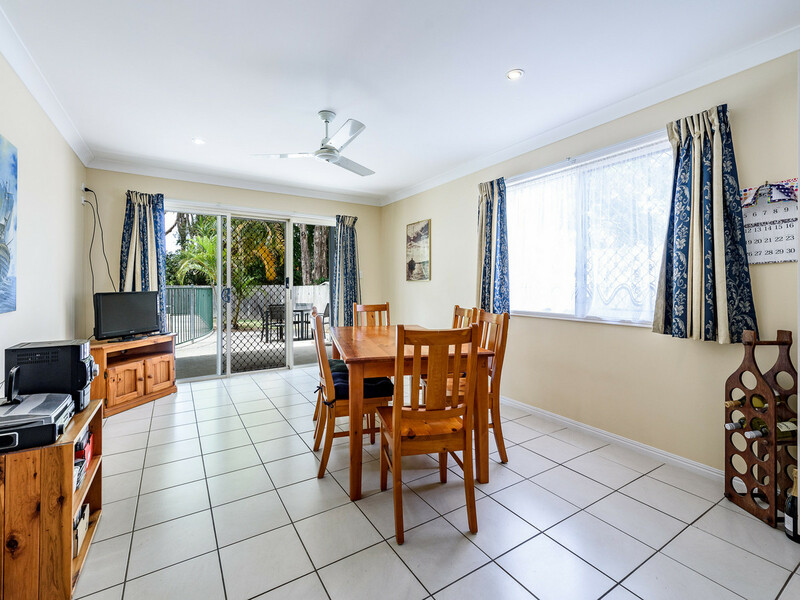 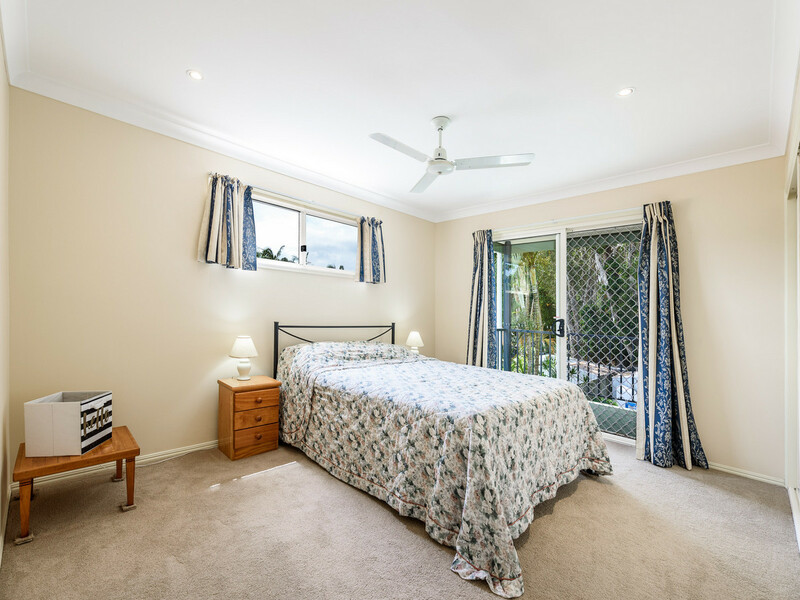 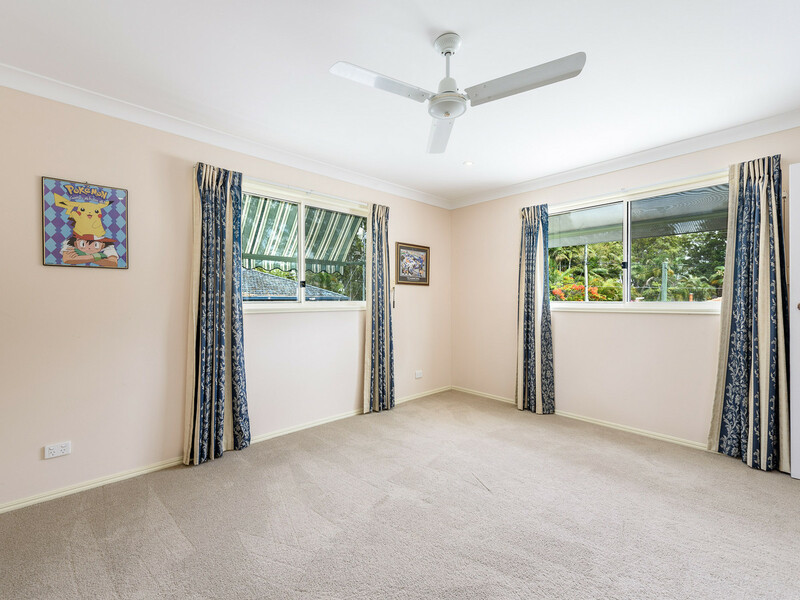 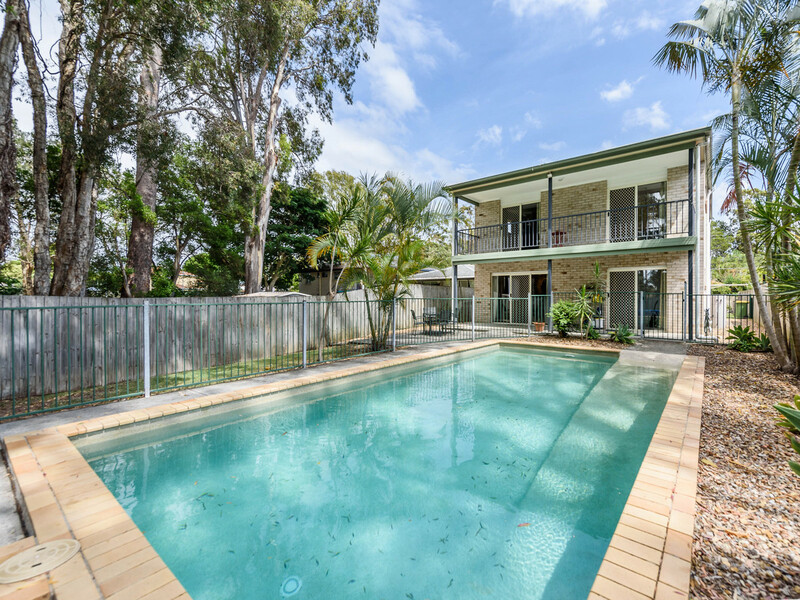 Spacious family home, perfectly positioned in a quiet convenient location, stroll to the beach, parks, kindy & local primary school. 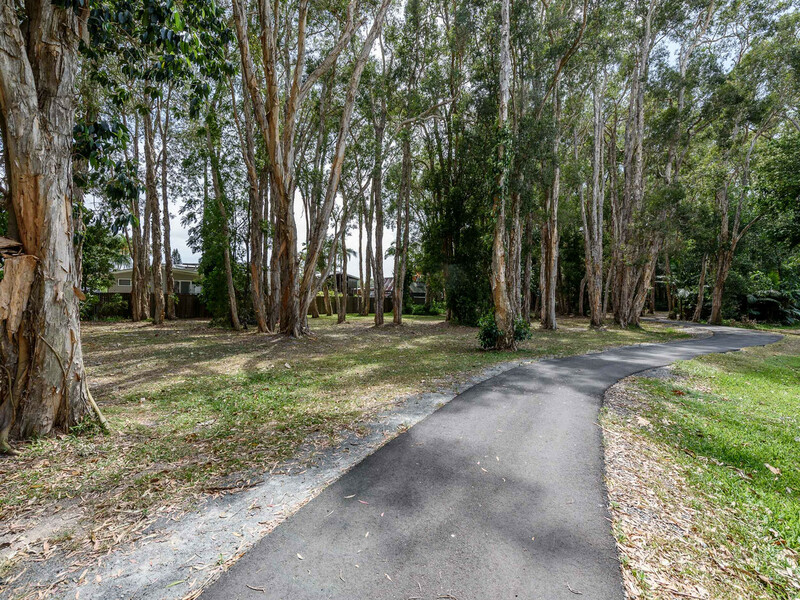 The property is across the road from the river, parklands and walking trails. 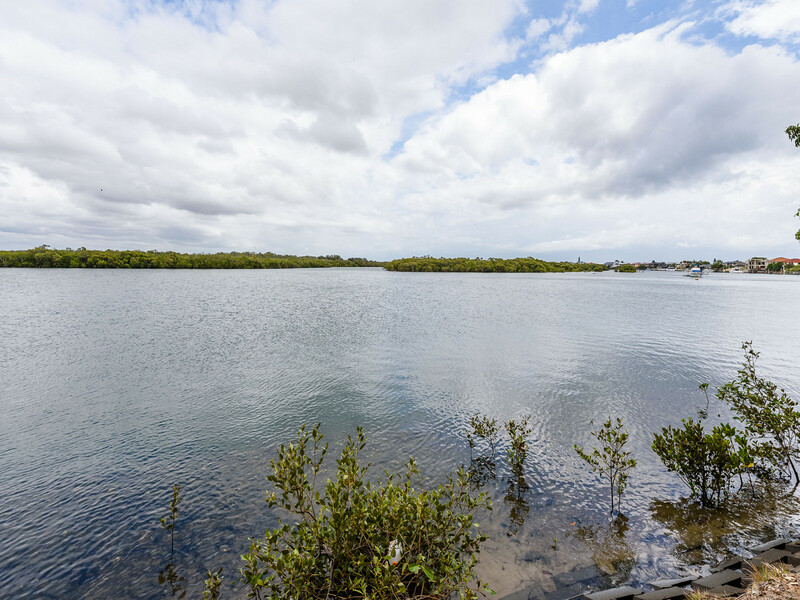 A tennis court, boat ramp and jetty are only within a short stroll away. 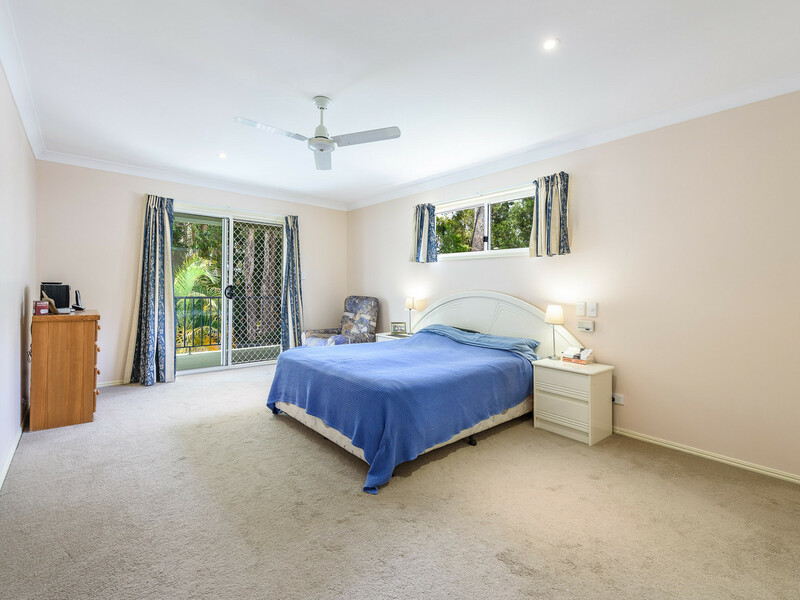 All amenities including major shopping centres, private and public schools and Paradise Point cafe scene are just within few minutes drive. 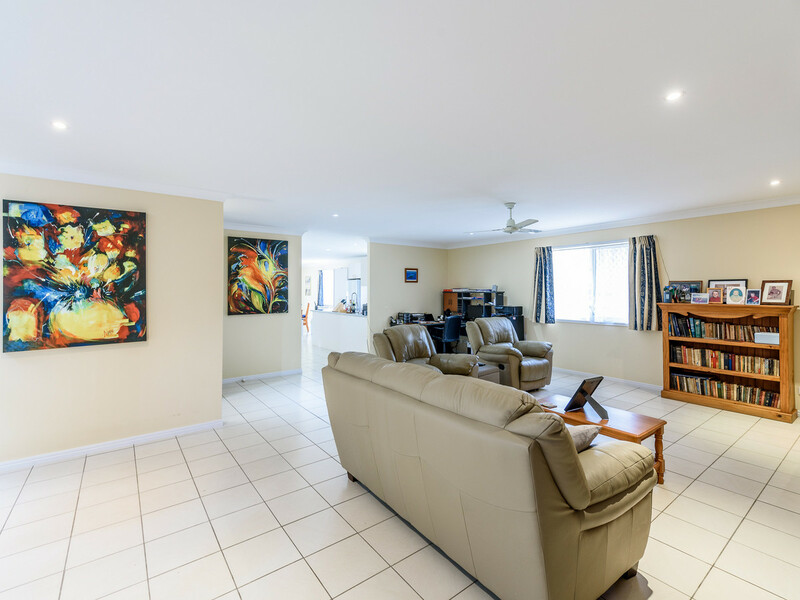 Call for your appointment to view.